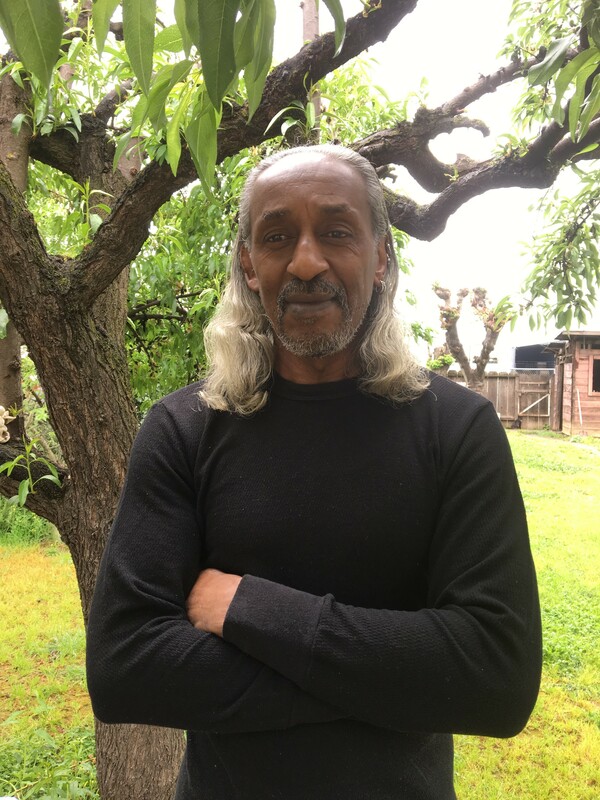 henry 7. reneau, jr. is the author of the poetry collection, freedomland blues (Transcendent Zero Press) and the e-chapbook, physiography of the fittest (Kind of a Hurricane Press). 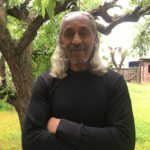 Additionally, he has self-published a chapbook entitled 13hirteen Levels of Resistance, and his work has been nominated for the Pushcart Prize. In case of tyranny, Google: henry 7. reneau, jr./poetry to remove the size thirteen jackboot from your neck.